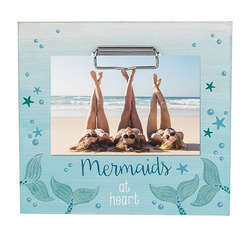 Do you hear the bells? 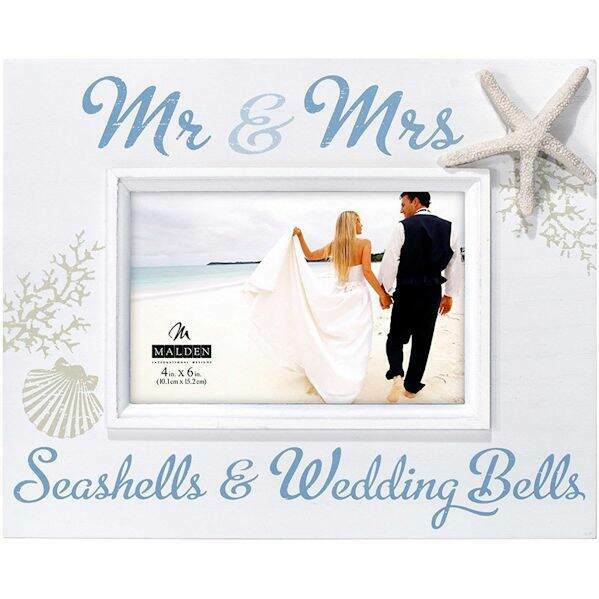 It's time to celebrate your newlywed nuptials! 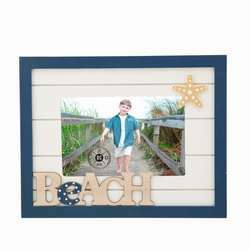 Your beach themed wedding will be one to remember for sure! 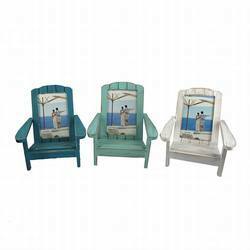 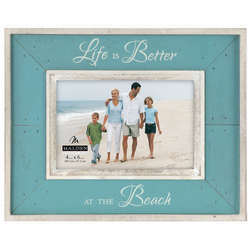 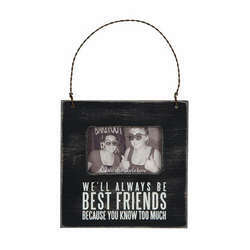 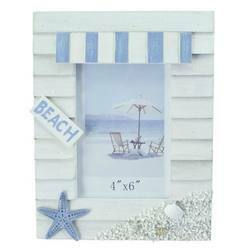 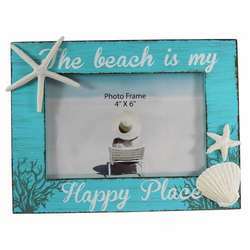 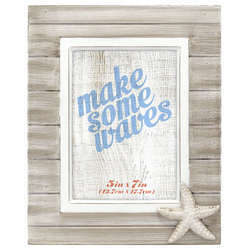 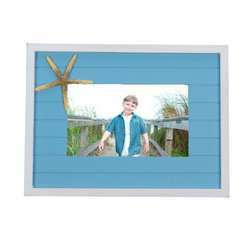 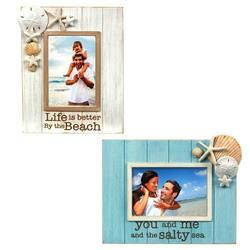 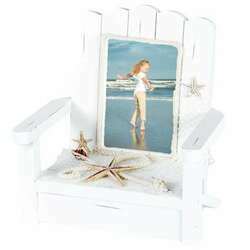 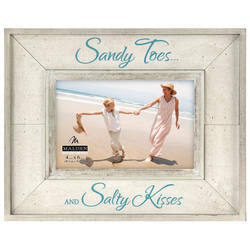 Start your new life together the right way with our Mr. & Mrs. Seashells & Wedding Bells Photo Frame. 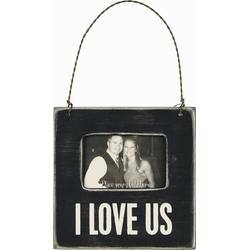 The frame will hold up to a 4 inches by 6 inches photo to help commemorate one of the best days of your lives as a couple. 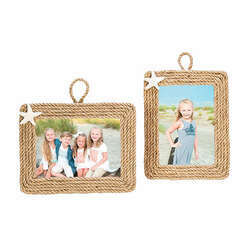 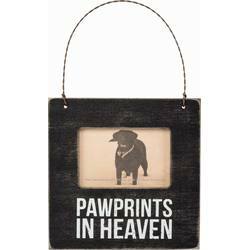 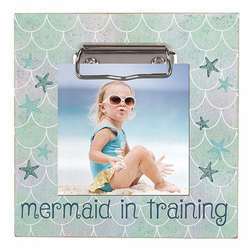 Dimensions: 7.9" x 10" x 0.9"
Note: Holds photos up to 4" x 6" in size.